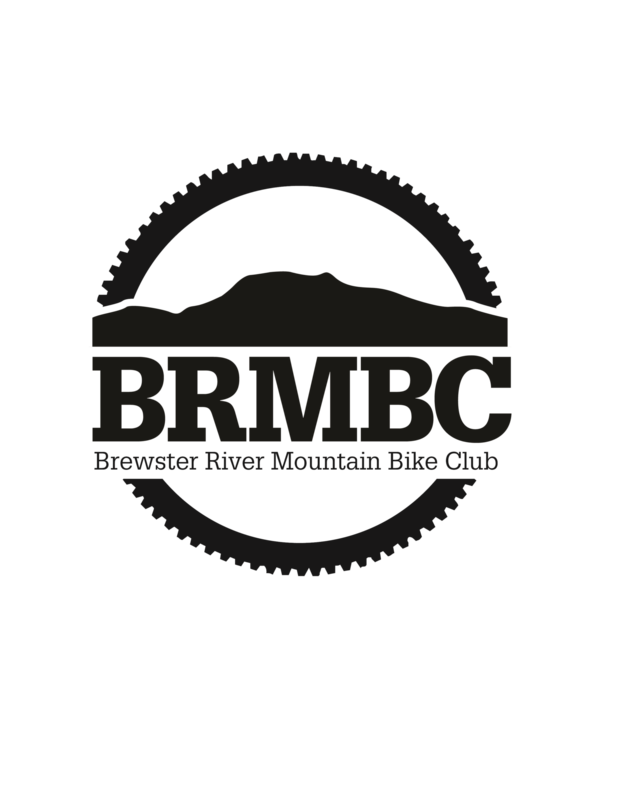 BRMBC has begun developing trails in the Brewster River area of Jeffersonville. The goal in this area, is to construct a trail network on publicly accessible land. The initial 2 mile Midlands trail is on Vermont Land Trust property, which was donated by the Bryan family. Additional development is dependent on maintaining a good relationship with the local community, please ride accordingly. These trails have been developed with a combination of volunteer support and grants from VMBA and Healthy Lamoille Valley.